Special events, classes, free patterns, contests and sales? How about new book releases and giveaways by Cathe Swanson? Sign up to receive my monthly newsletter. I respect your privacy and promise to keep your information strictly confidential. I'll never share or sell your email address. As a thank you gift for joining me, you will receive the Baby Steps Chevron Quilt pattern in your email shortly after confirming your subscription! 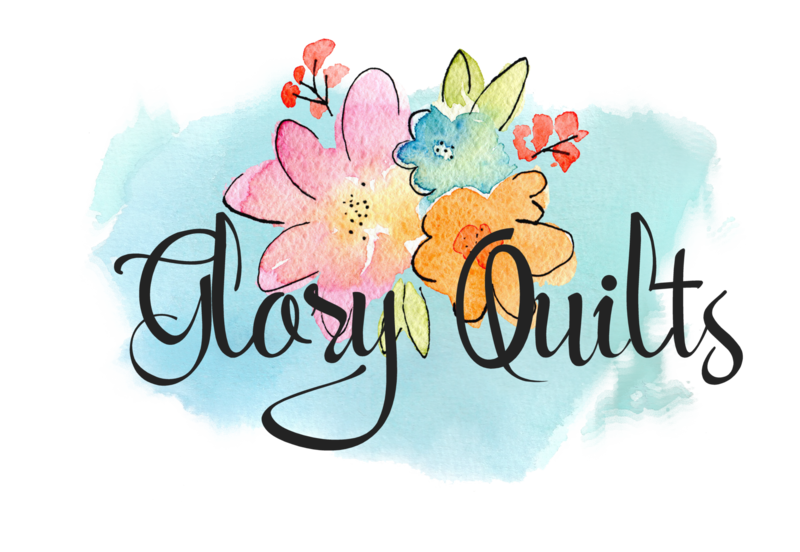 For my European Union friends: GloryQuilts will use the information you provide on this form to be in touch with you and to provide updates and marketing. Please confirm that you would like to receive these emails. You can change your mind at any time by clicking the unsubscribe link in the footer of any email you receive from us, or by contacting us at cathe@gloryquilts.com. We will treat your information with respect. For more information about our privacy practices please visit our website. By clicking below, you agree that we may process your information in accordance with these terms.